That second mission has some craaaaaaaaaaazy stuff going on too. Thanks for watching, and I hope you enjoy the show. 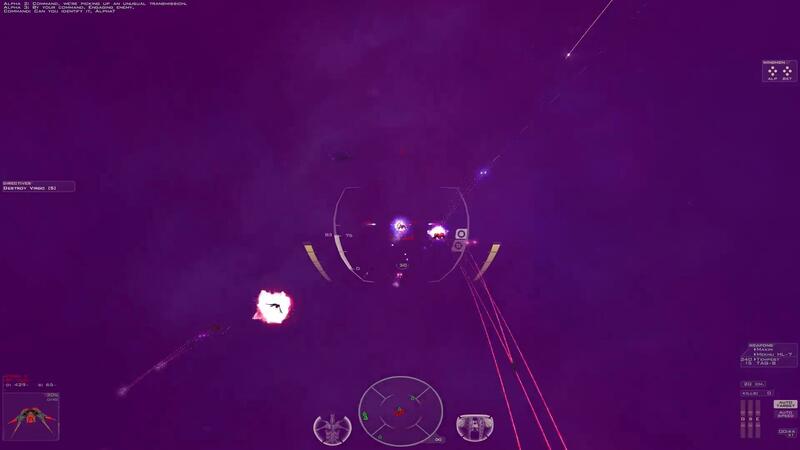 Next story Happy Fifteenth Birthday, Freespace 2!